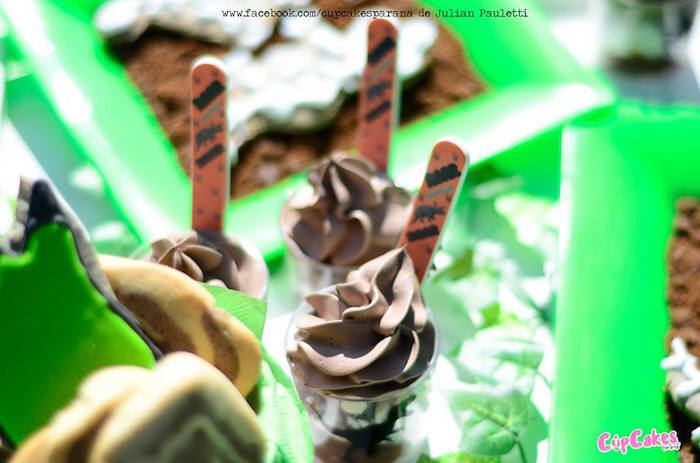 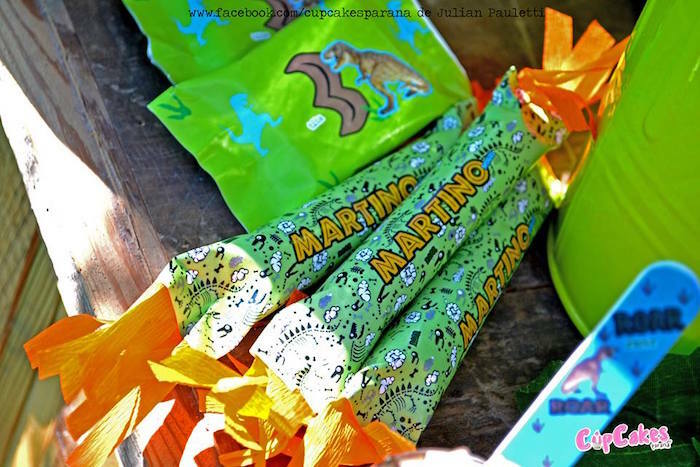 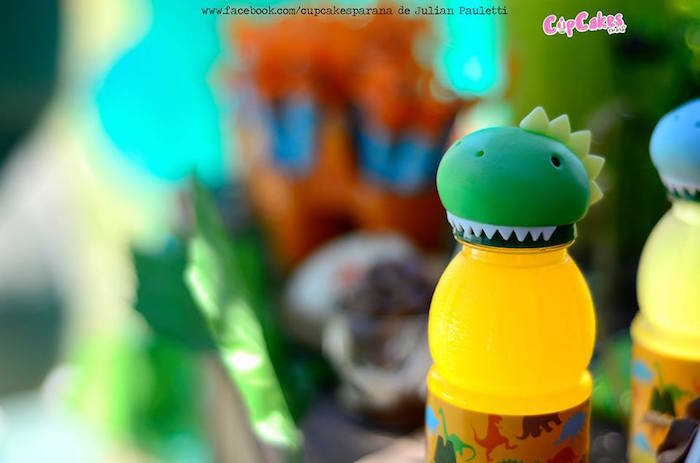 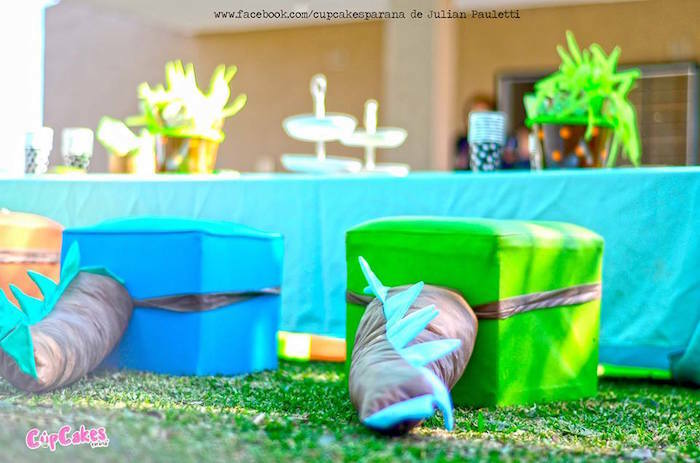 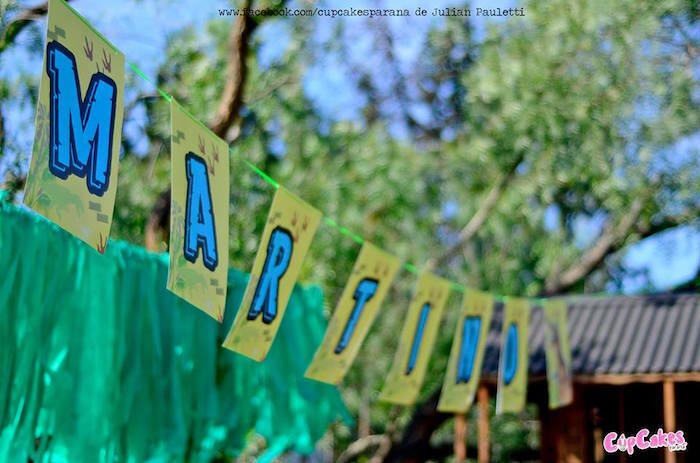 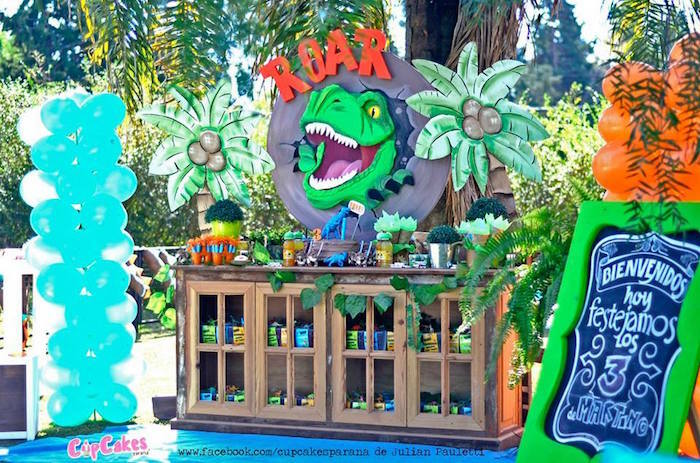 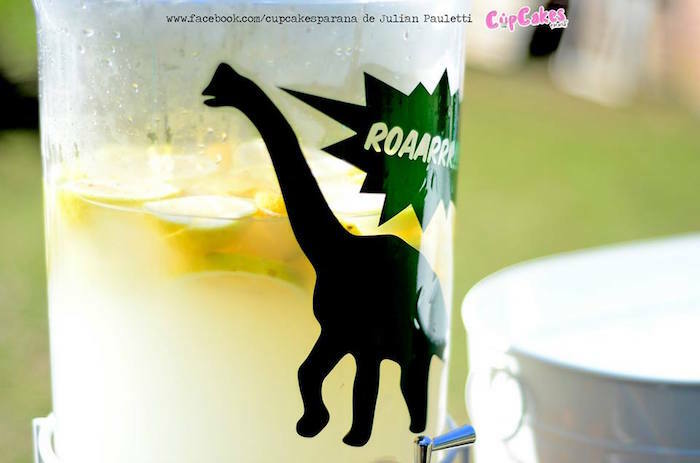 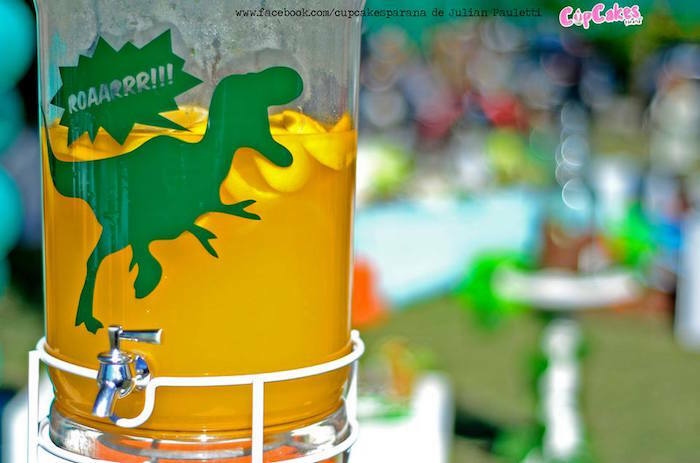 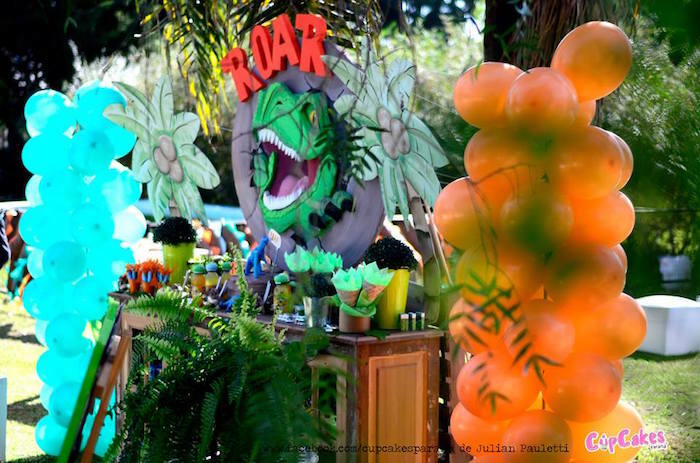 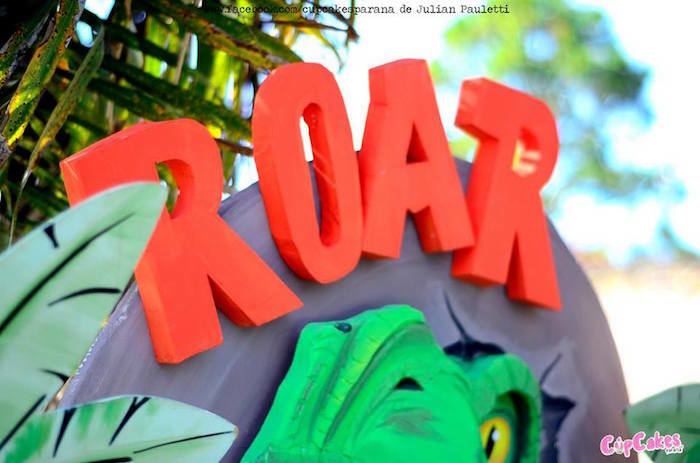 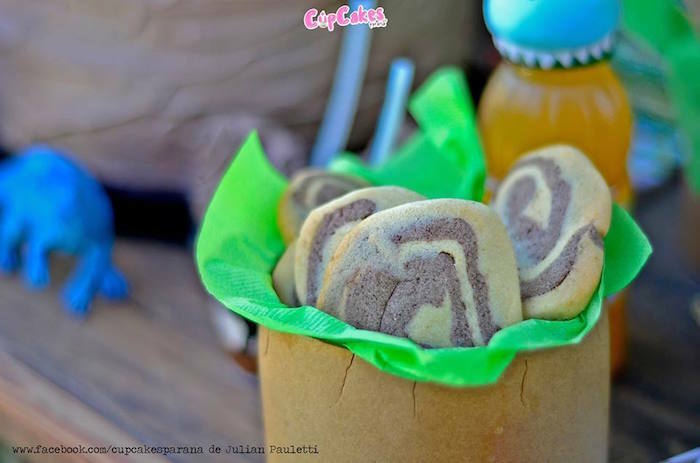 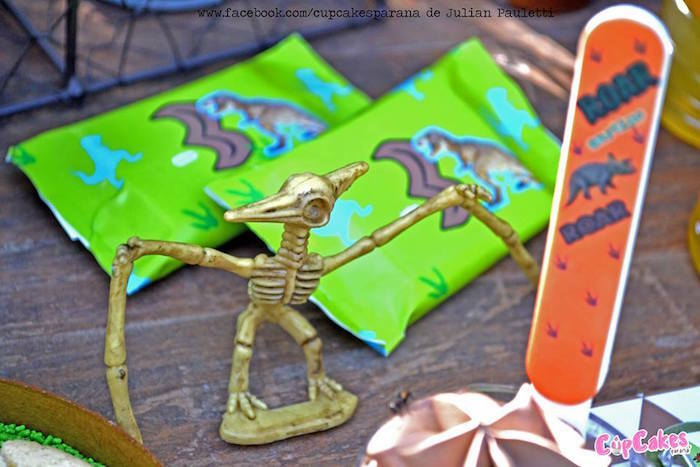 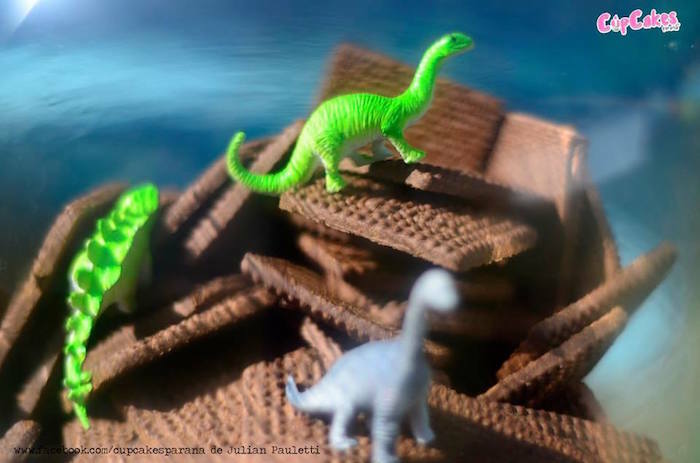 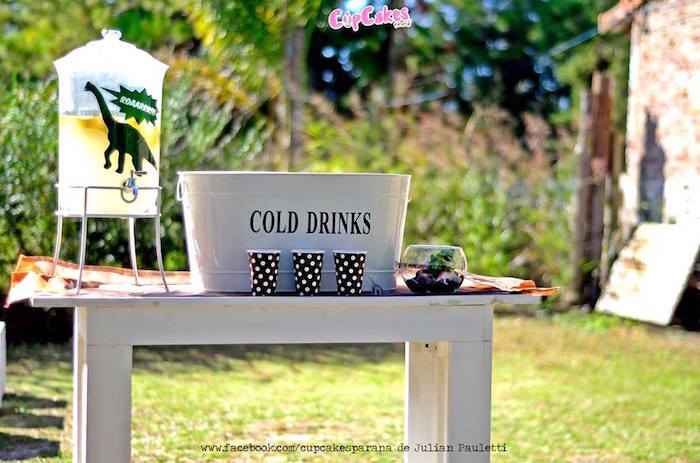 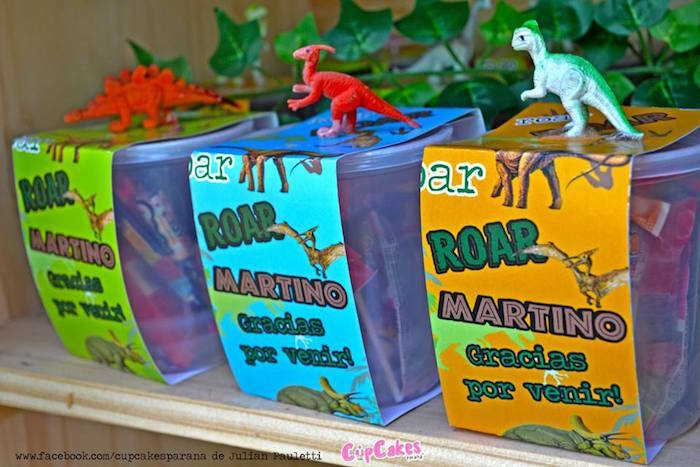 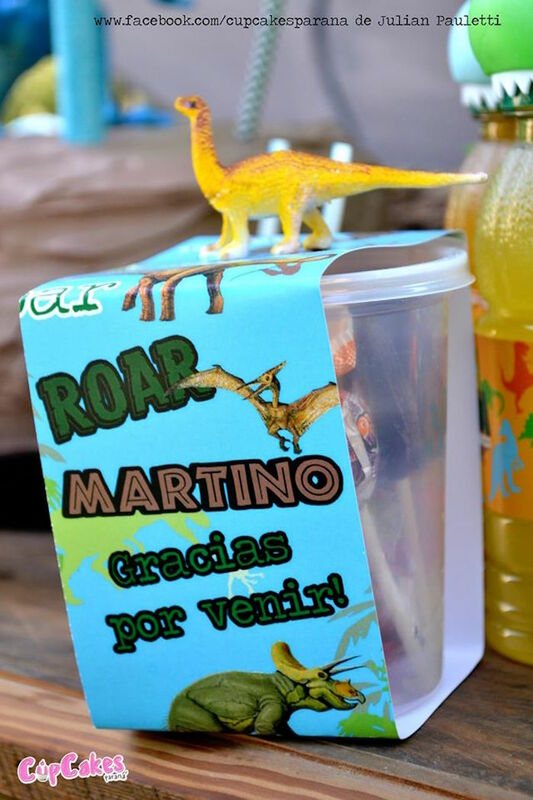 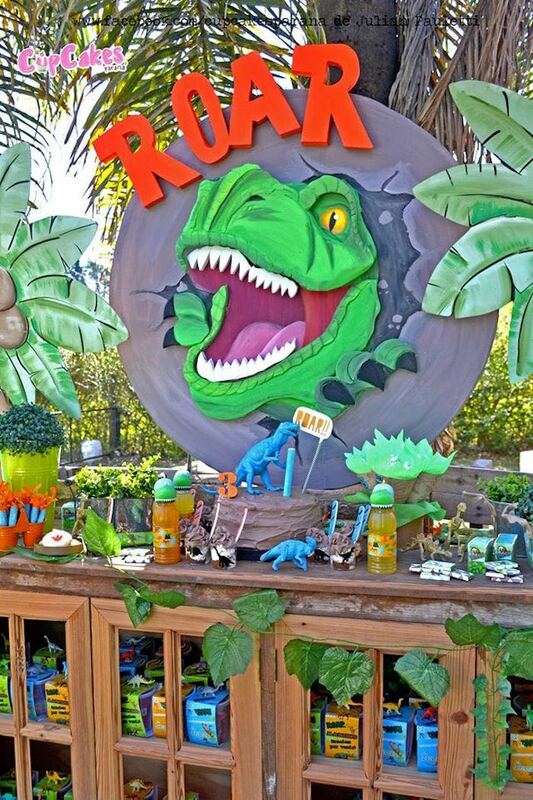 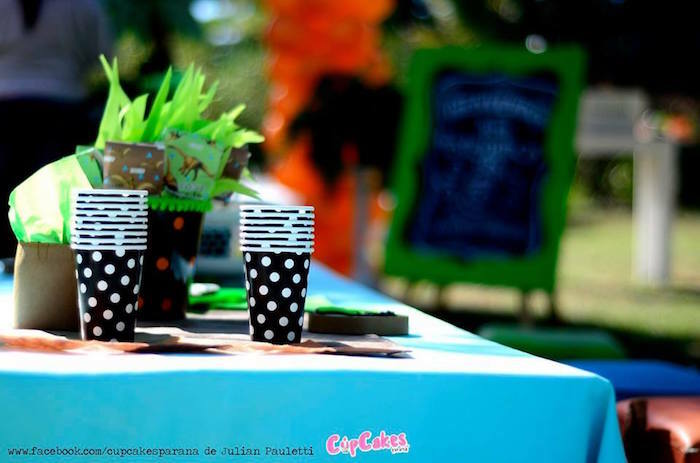 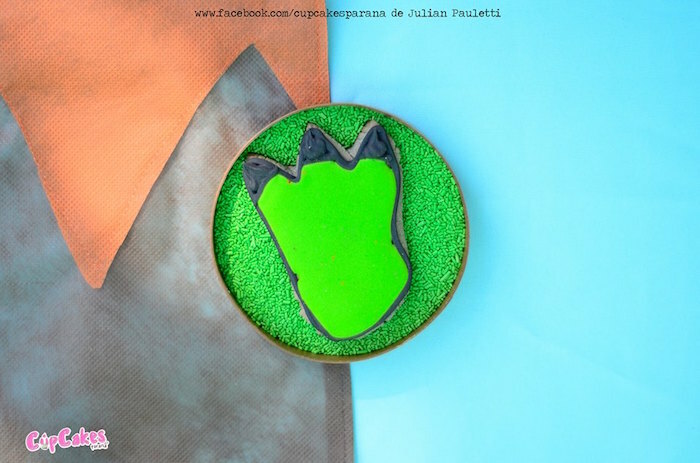 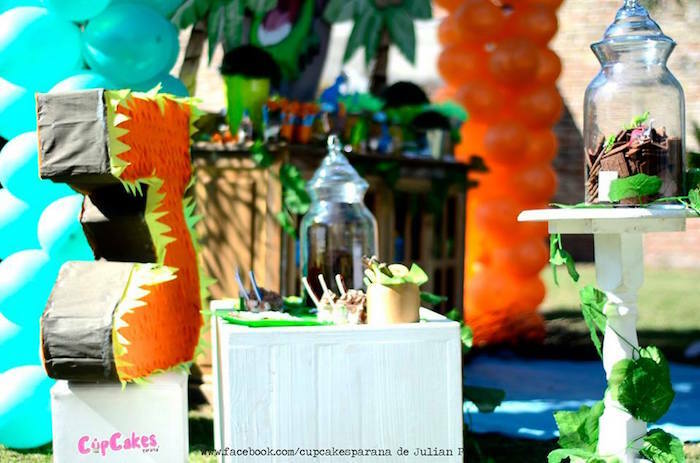 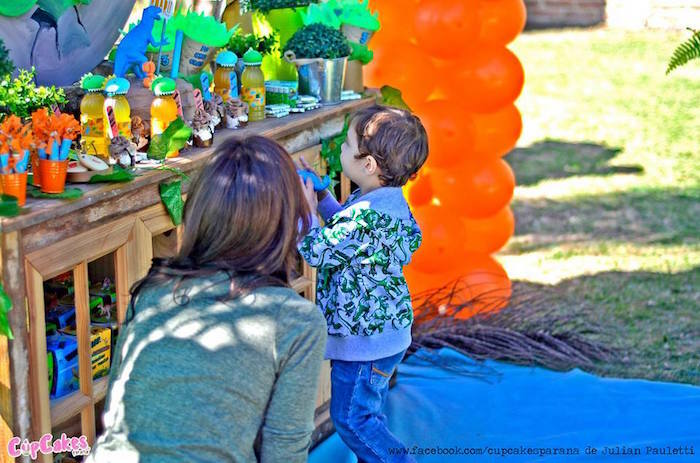 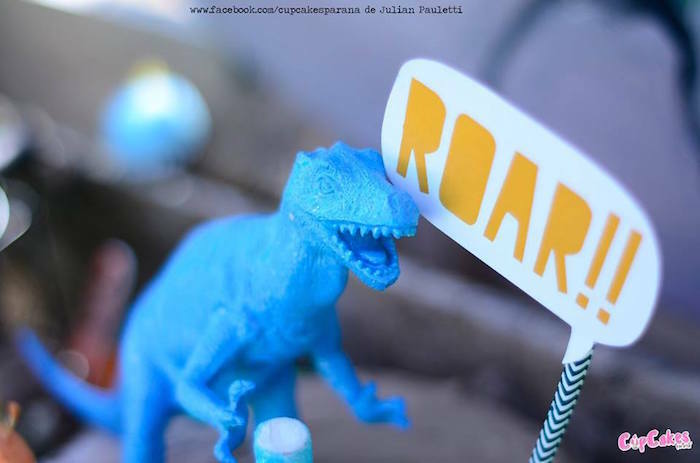 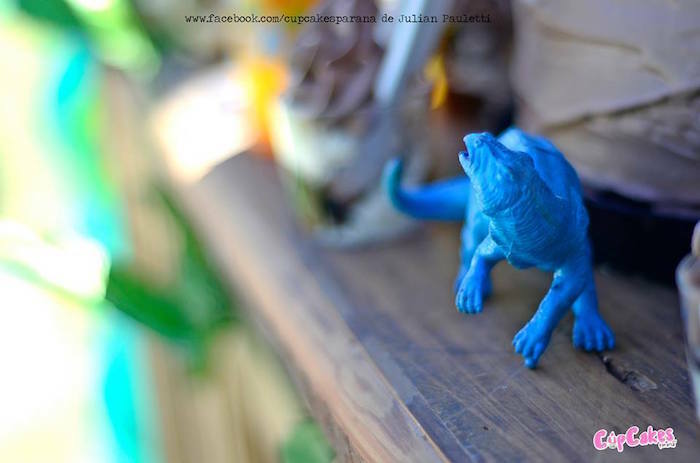 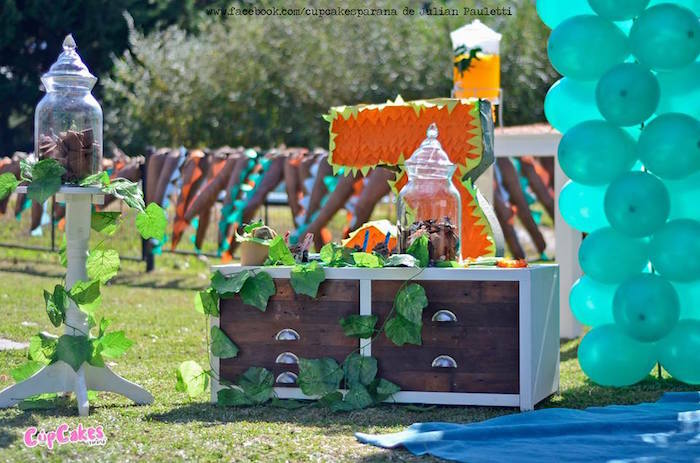 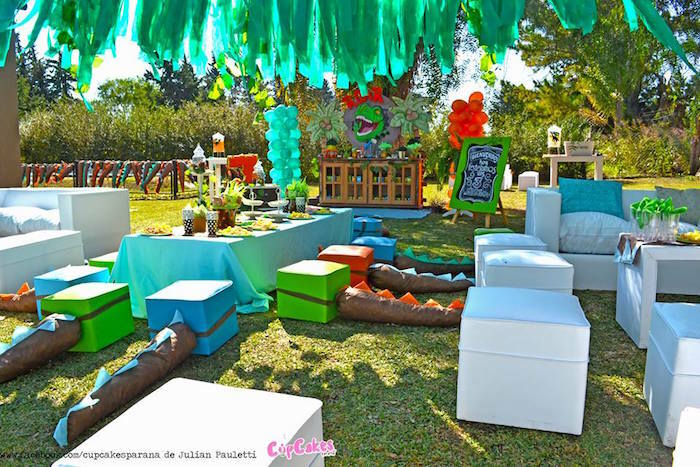 Dinosaurs are coming roaring in, in this awesome Dinosaur Birthday Party submitted by Julian Pauletti of Cupcakes-Paraná Entre Rios out of Parana, Entre Rios, Argentina! 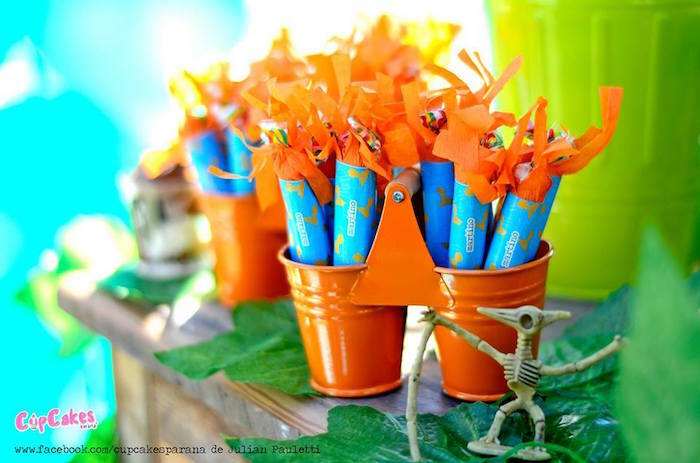 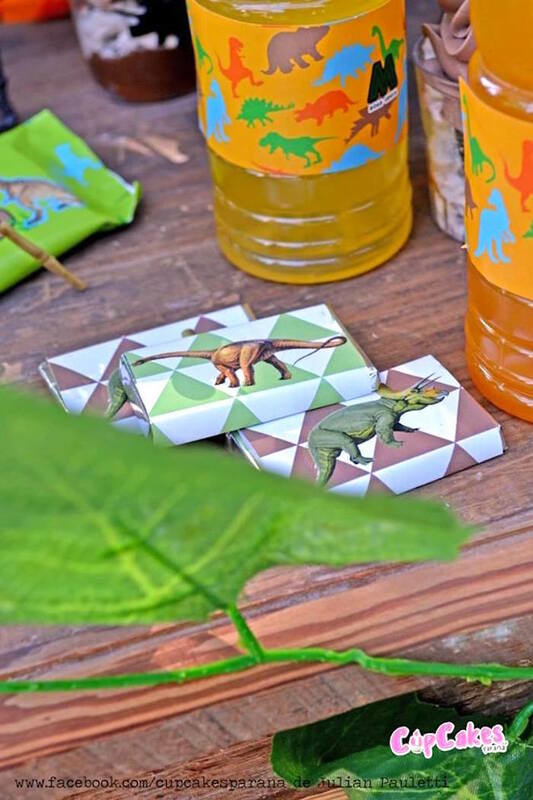 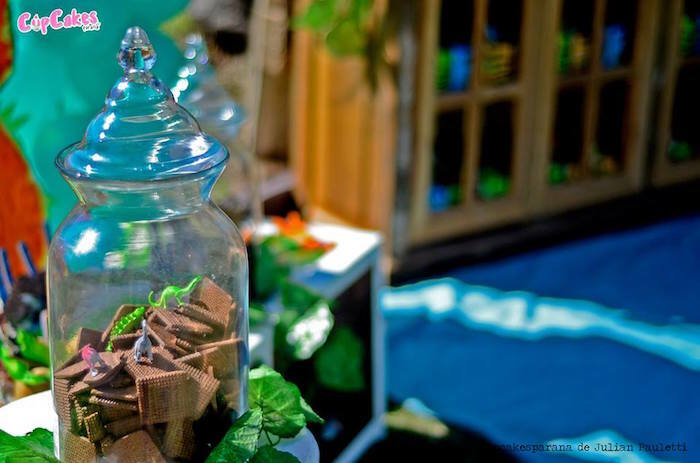 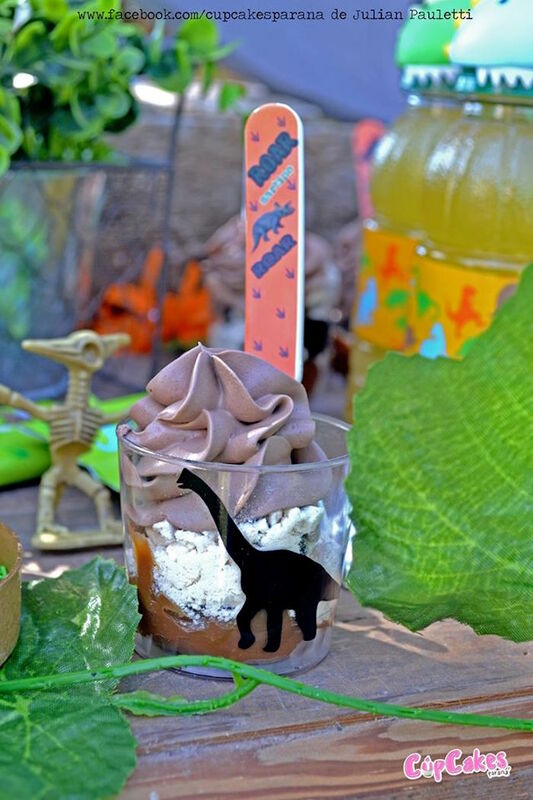 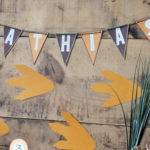 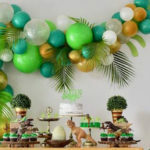 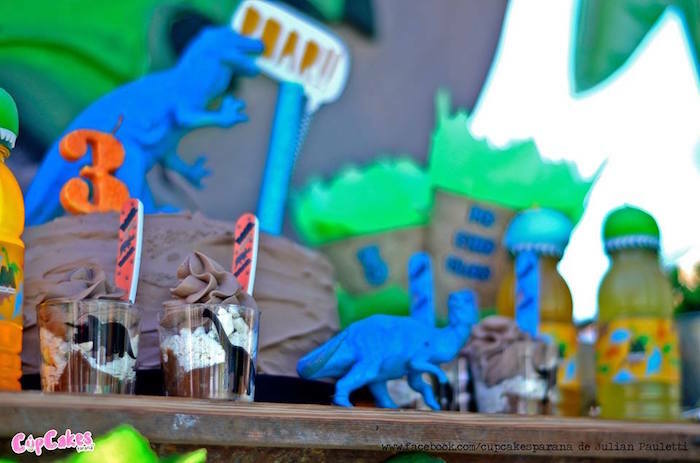 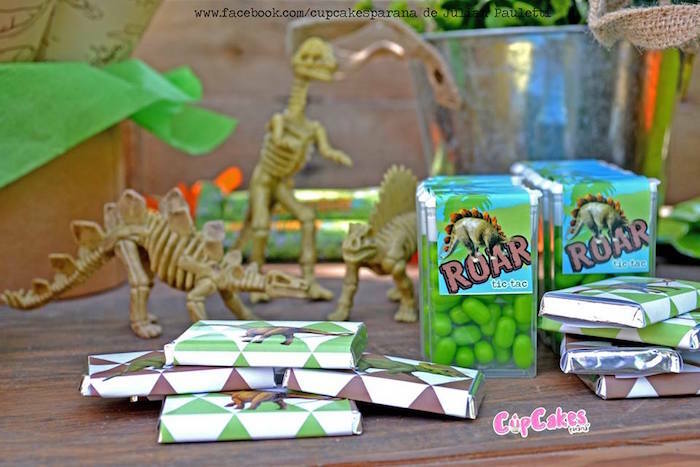 Whether it’s the prehistoric sweets that you like best or the awesome dinosaur decor, this party is packed full of roaring ideas + details that you just can’t miss! 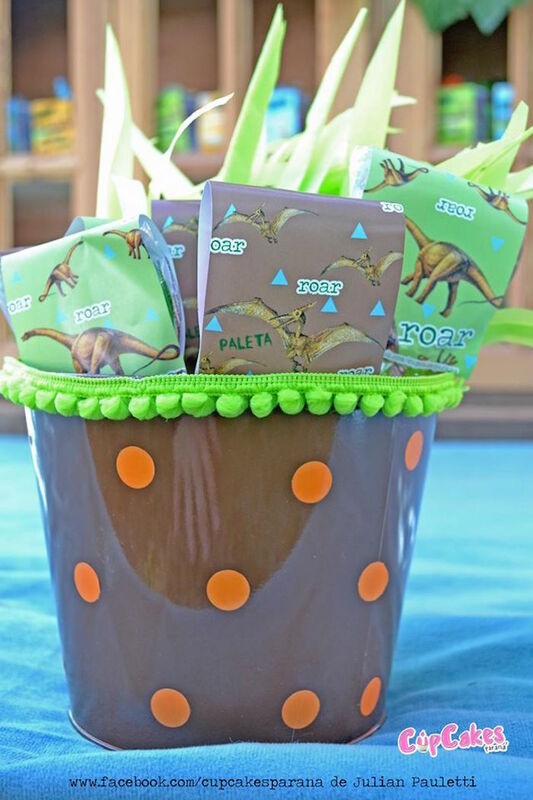 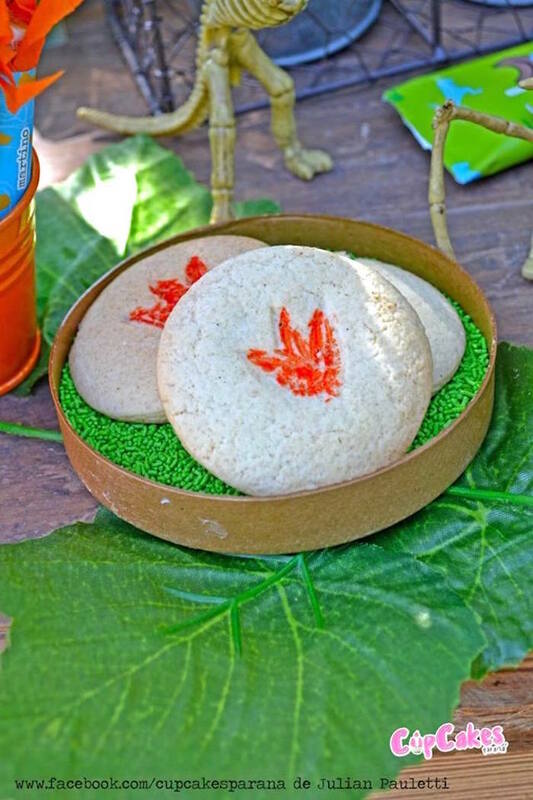 Keep the excavation in prime condition with this prehistoric T-Rex Dinosaur 3rd Birthday Party and this Dinosaur Themed Birthday Party! 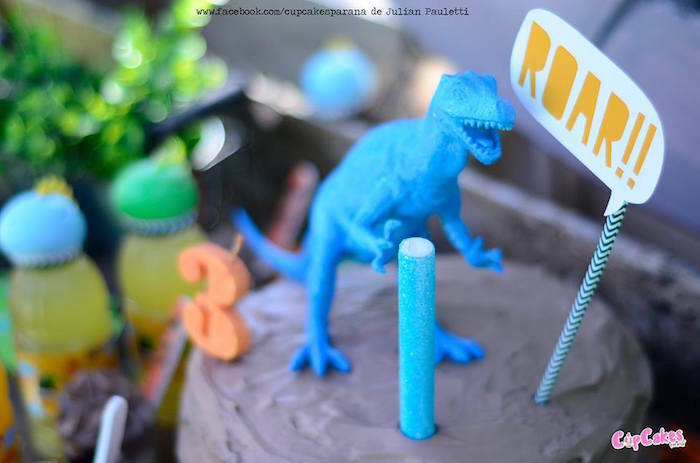 Where can I get that 3D t-Rex dinosaur at?